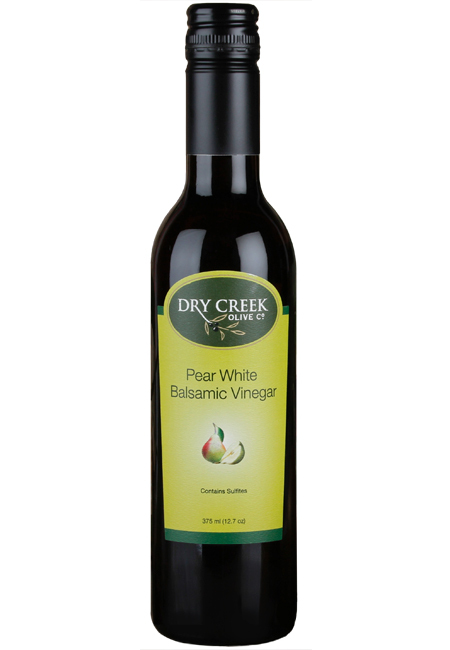 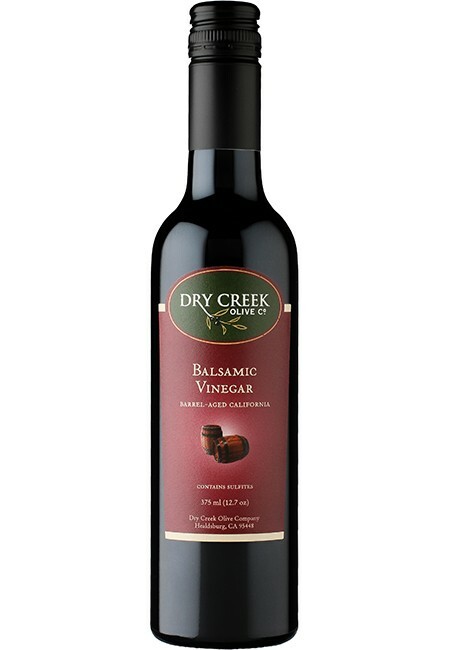 This vinegar is perfect for adding the delicate flavor of pear to lighter fare, dressings and sauces. 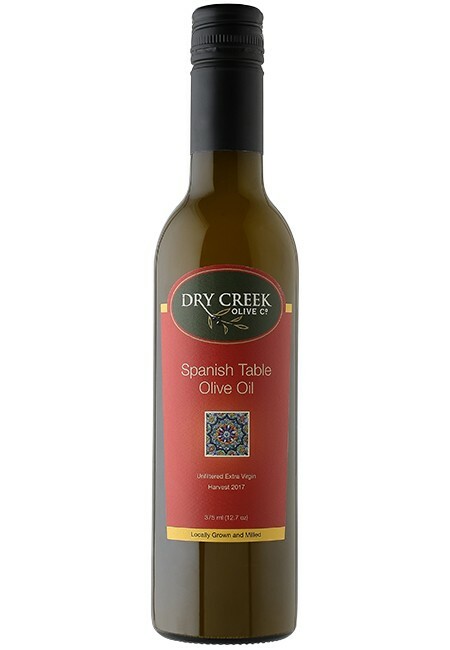 Usage Notes: Try it on its own as a dressing or drizzle over Brie or Blue cheese. 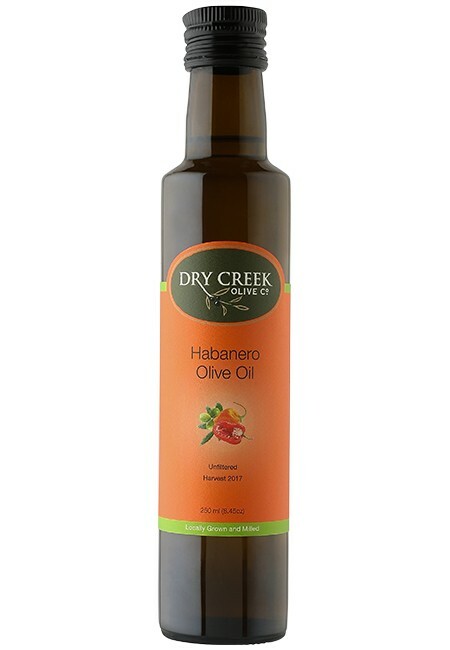 A great marinade for chicken, pork or fish. 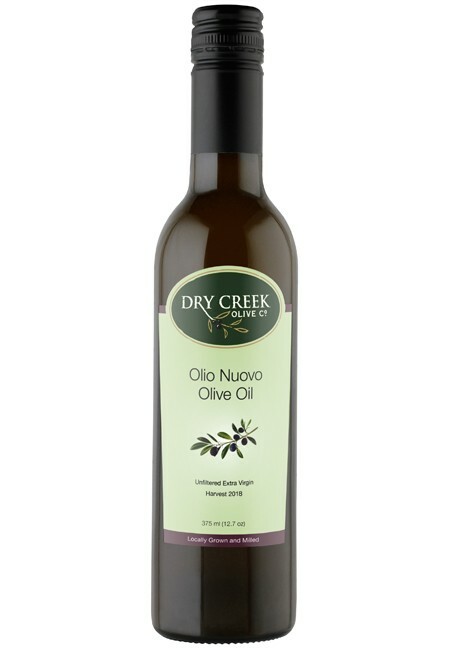 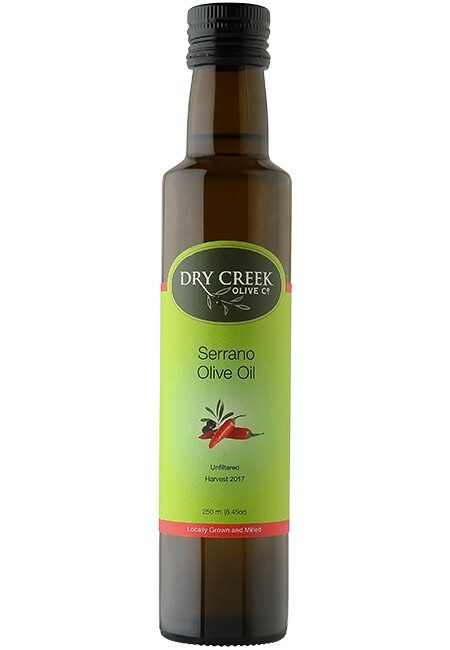 Use it alone or with many of our olive oils. 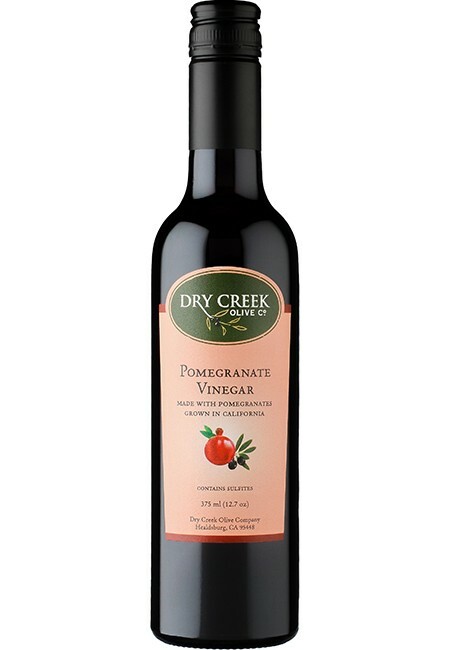 Pour on the pear!